Hi berries! 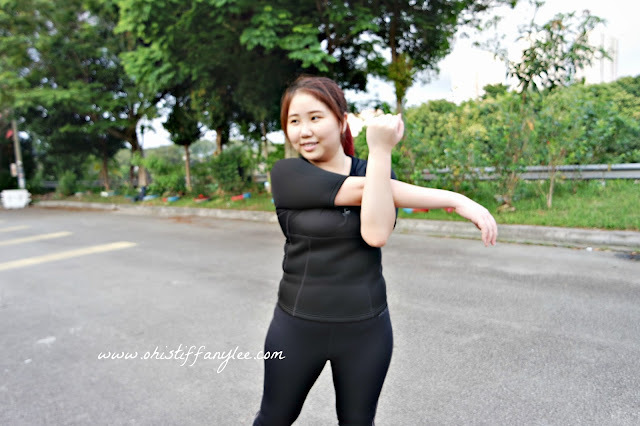 I think most of us has started our diet plan for upcoming Chinese New Year as we wish to look fit while wearing new outfits and eat & drink more during CNY right? I have fight with my body weight for almost 4 years and I would say my lose weight journey is not as easy as I though. As everyone perspires at different rates, you may find out some people get sweat easily by just starting their working out. For me, my body condition always need to take some times to increase my body temperature to bead-up by workout at least half an hour. 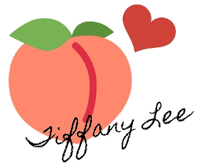 Therefore, Jonlivia is my buddy in my lose weight journey! 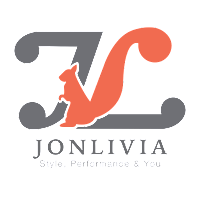 For your information, Jonlivia is a No.1 active lifestyle wear that helps in losing weight and it claims that it will burn fats efficiency. Their vision to transform Jonlivia to be the leader in active lifestyle wear by driving the style innovation experience to their customers. 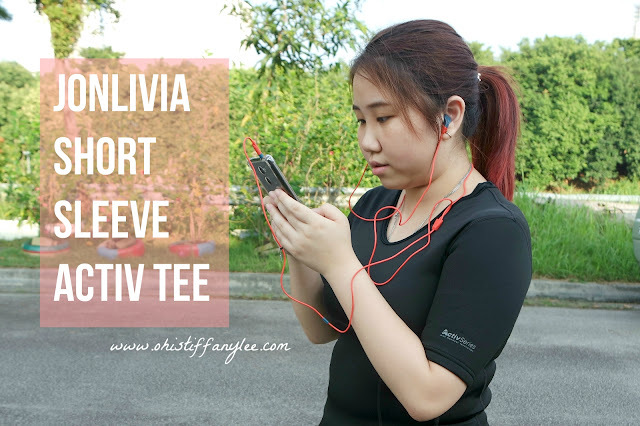 So let's check out Jonlivia Short Sleeve ActivTee together! If you look closely, the upper part of Jonlivia Short Sleeve ActivTee is designed with thin material which is super stretchable so it fits for every cup size. On the other hand, the lower part of ActivTee is designed in thick material (made with Neoprene material), which helps in better perspiration and preserve body heat. 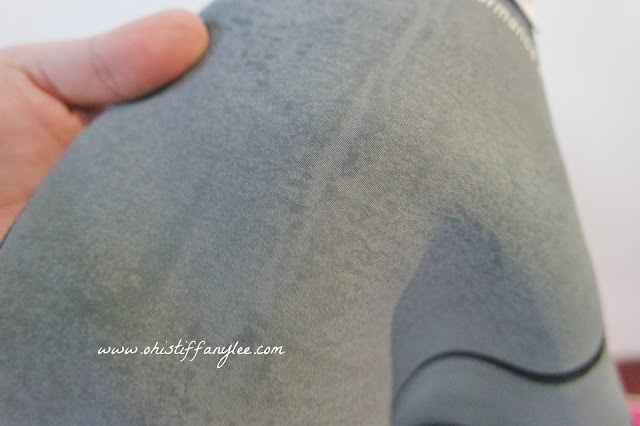 Jonlivia ActivTee allows to make higher perspiration, therefore it is easier to eliminate toxins and excess water.Besides, the material is really absorbent, which allows me to sweat and at the same time the sweat will reabsorb itself into ActivTee. 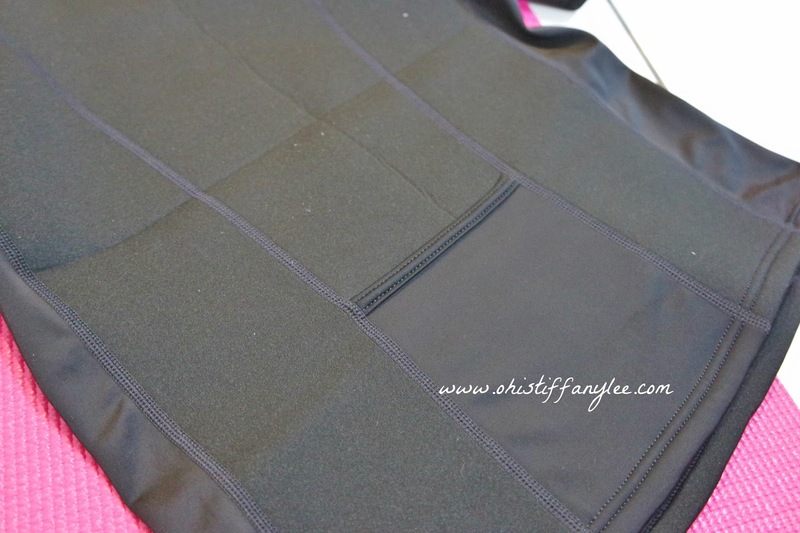 It actually also gives visual slim effect while you wearing as the thick material on lower part will hide your tummy and burn your tummy fats at the same time! It is kind of kills two birds with one stone haha! As Jonlivia Activ series are made of built-in ventilation air fabric, thus it actually helps to remove the moisture away from your skin so it doesn't leave any uncomfortable and sticky feeling on your skin. 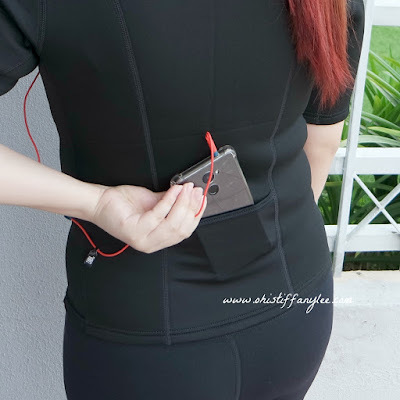 The back of Jonlivia Short Sleeve ActivTee has a mini pocket which is super convenient for me to put my phone so I need not holding my phone to jog anymore! So far I feel really comfortable while wearing it to workout or jog and guess what? I'm now always wearing it with Jonlivia Hotpants together so it can works the best results! Hopefully I can burn my body fats asap haha! 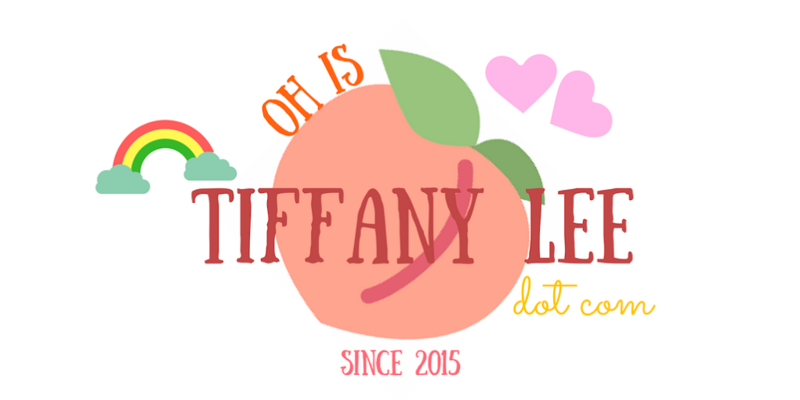 Let's work hard and achieve our goal together! 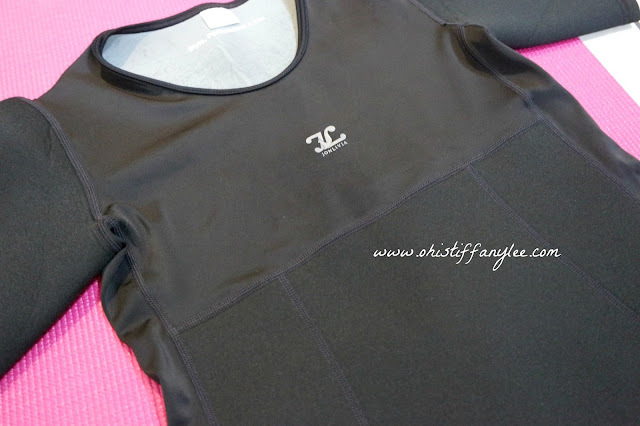 By the way here's a short video about Jonlivia Short Sleeve ActivTee I hope you enjoy it!